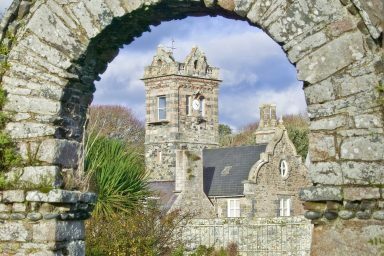 Although just a 45 minute ferry journey away from St Peter Port, Sark is a world away from the hustle and bustle of everyday life. Horse drawn carriages and bikes, with the occasional tractor, are the only traffic you’ll see on the unpaved roads around the island. 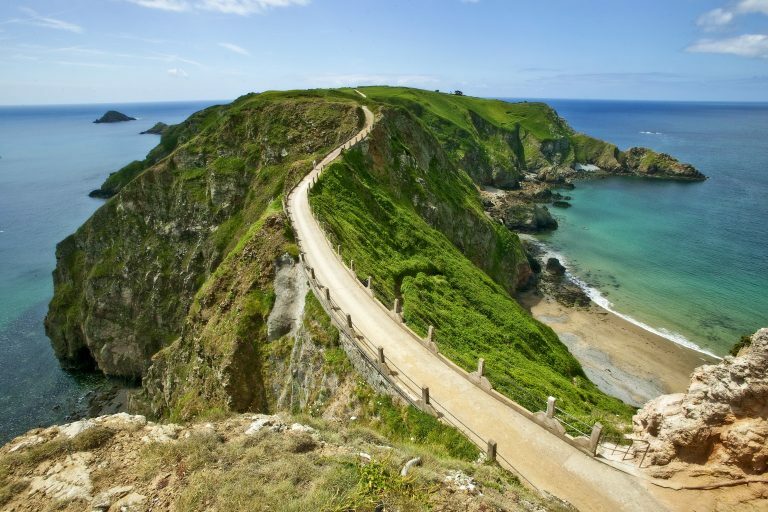 Not only are there no cars, but there are also no streetlights, and the resultant lack of light pollution at night has led to Sark being designated the world’s first Dark Sky Island in 2011, meaning naked eye astronomy is possible. 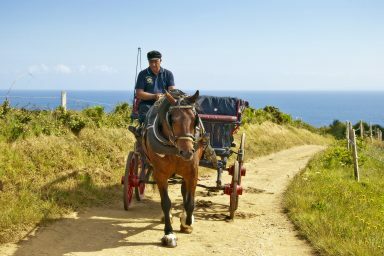 Hiring a bike, or catching a ride on one of the beautiful horse drawn carriages, is a great way to explore Sark, from its small high street all the way across to La Coupee and Little Sark. Or if you really want to embrace the slower pace of life it can all be done on foot.